When you are looking for the reliable metal roofing solution you need for your New England home, look no further than Classic Metal Roofs. 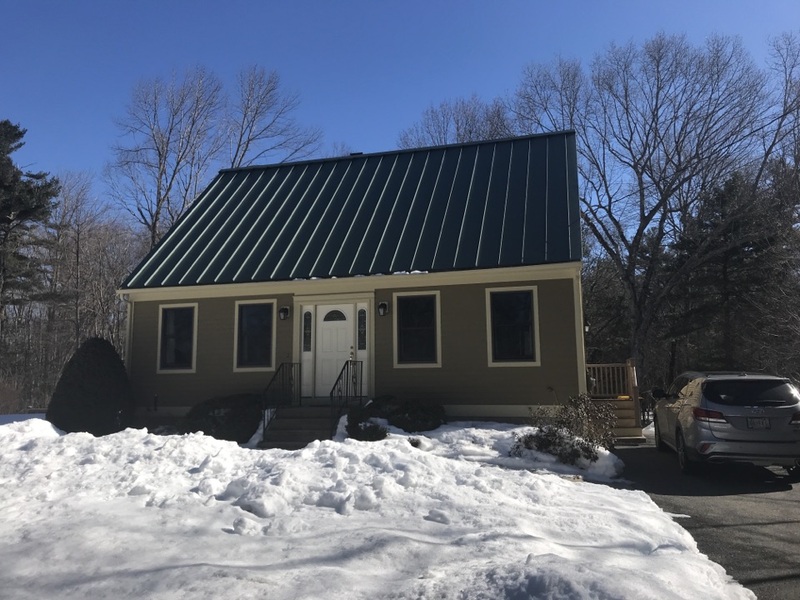 With three generations of specialized experience in providing the highest quality metal roofing materials, design, installation, and repair, we are the industry leaders in metal roofing in Burrillville, RI and beyond. Our aluminum, copper, and zinc roofing materials are a head above conventional asphalt shingles, and also surpass the performance of inferior metal roofing materials such as steel and galvalume. Because our materials do not absorb water, unlike asphalt, they will not support growth of moss, lichens, or insect infestations, and will not rust, crack, or streak. In fact, our roofs are practically maintenance-free. Our aluminum standing seam and metal shingle roofs can last close to ten times as long as asphalt shingle roofs, which is why we are confident in offering our lifetime warranty to guarantee the longevity of your new roof. Compared to conventional roofing materials, aluminum is more effective in retaining heat in the winter and reflecting solar energy in the summer, helping you to keep your home at a comfortable indoor temperature while reducing your dependence on expensive and scarce energy resources. Our aluminum materials are also manufactured with 95% post-consumer recycled metals, can be installed over your old asphalt roof, and can be recycled again when they are no longer needed, contributing to significant reduction in building and manufacturing waste over the course of their use in your home. Our materials are also available in a range of attractive color profiles, using a durable fade-resistant baked-on Kynar/Hylar finish to match your exterior decor and increase the overall durability of your metal roof. Contact us at (866) 303-2002 or fill out the form on our website to get a free estimate today! Classic aluminum standing seam roof let’s the snow slide off like butter!